Here at Tacoma Public Library, we are obviously fond of lists. 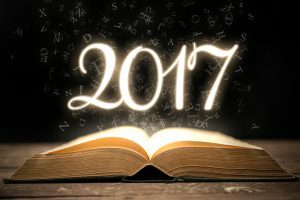 So much so, that we have created a list of lists to help you navigate through the best books of 2017. Did your favorite book make the list(s)? Let us know in the comments below!